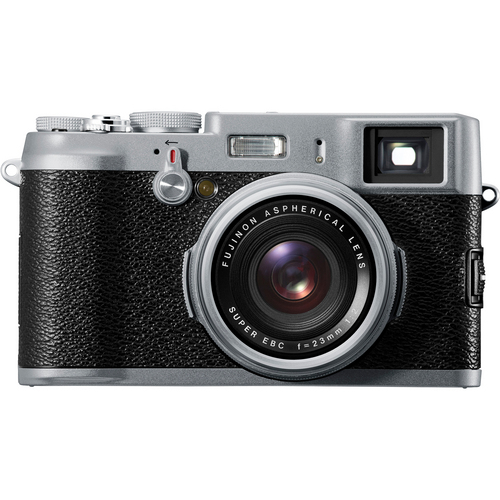 I just got my hands on the Fuji X100, and after reading all the praises this APS-C format camera has received for its image quality, I wanted to take a closer look. Below you will find a chart that covers the sensitivity range of the Fuji X100 for both RAW images exported via Lightroom 3 and in-camera JPEG images. Below the chart, you’ll see links for the full resolution images if you want to download them for your own personal inspection (not for republication). The 100% crops are taken from the top-left corner of the color chart and include a portion of the wind muff on the Zoom H1. 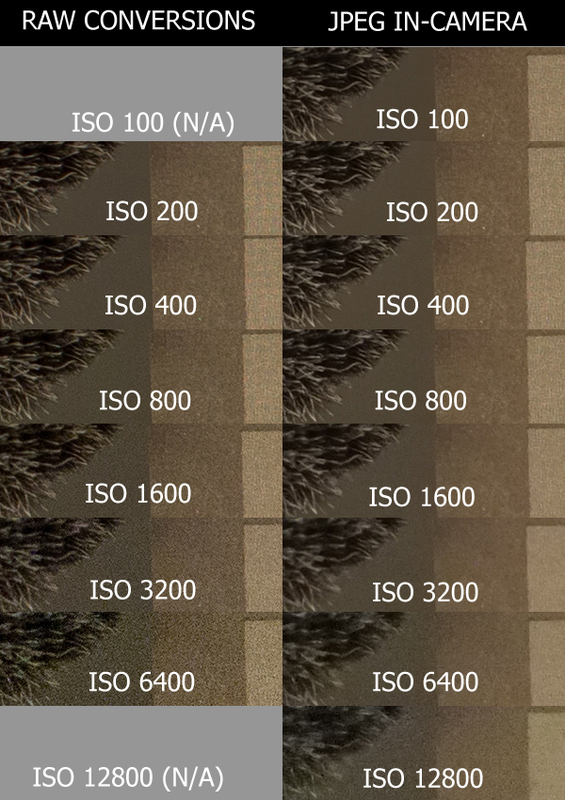 Note that the ISO 100 and ISO 12800 settings are “expanded” sensitivity settings for which the Fuji X100 does not offer a RAW format capture. I was blown away at the noise handling throughout the ISO range. Even when noise starts to creep in, it’s not too ugly. A little grain is ok now and then and I feel like I could probably work around the noise at any setting with the X100. Note that this is a hot item right now, so the stock status is a little hit or miss. We find the “idea” of the FUJI “X-100″ to be fascinating, but the slow”start speed”,focus speed and lack of Phase Focus, Stabilization and F2 sharpness deminish the camera’s usefulness. 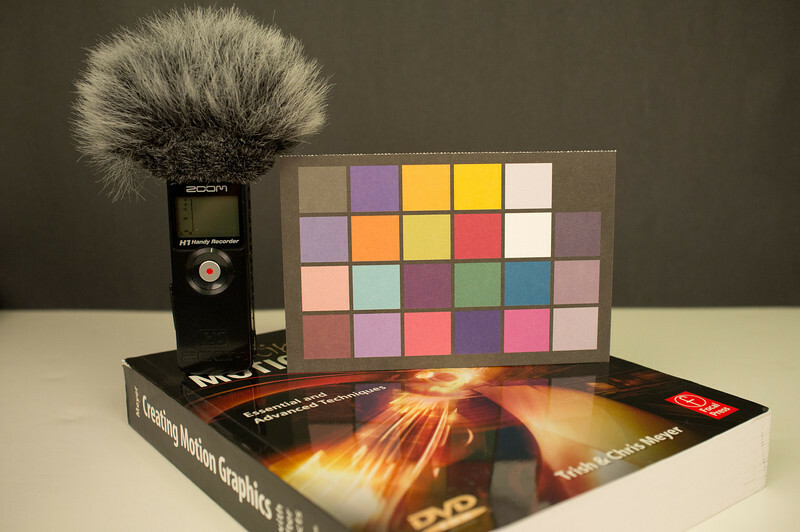 Fuji , you seem quite able to fix these problems.Please get your technology up to your potential.We would want one!